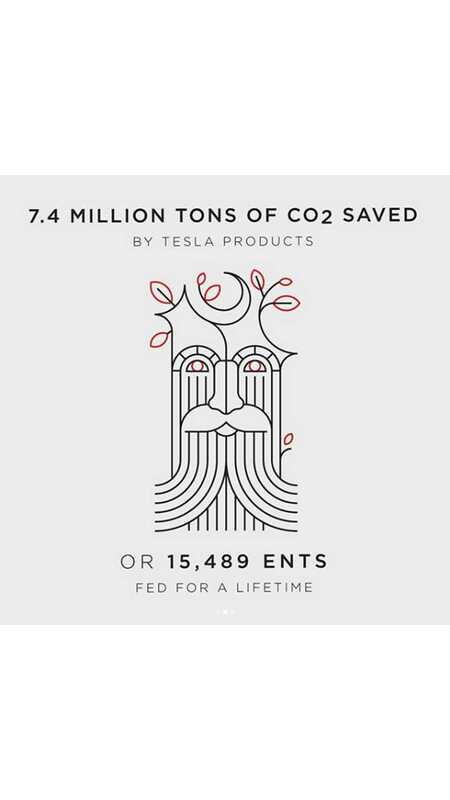 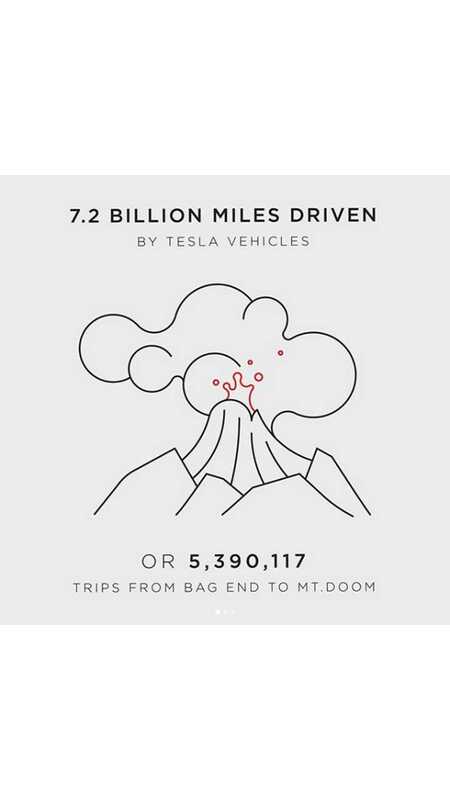 On Earth Day, Tesla celebrated a cumulative distance of 7.2 billion miles (over 11.5 billion km) covered by its more than 300,000 electric cars (Roadster, Model S, Model X and Model 3). 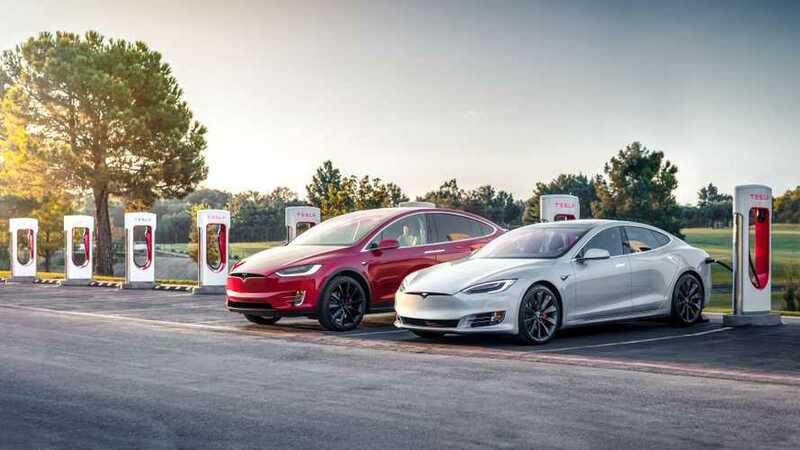 Tesla's results are impressive and we believe it to be the highest in the world for any automaker, largely due to the long range of its car and to the sheer volume the automaker has sold to date. 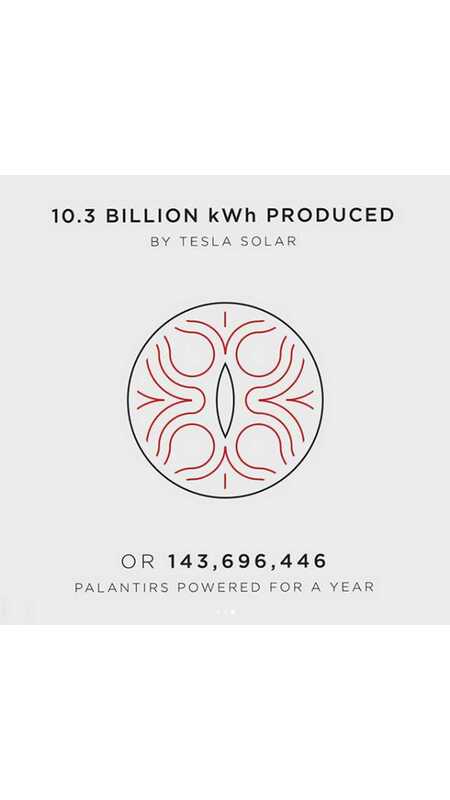 At the same time, Tesla estimates that solar products generated 10.3 billion kWh of electricity.